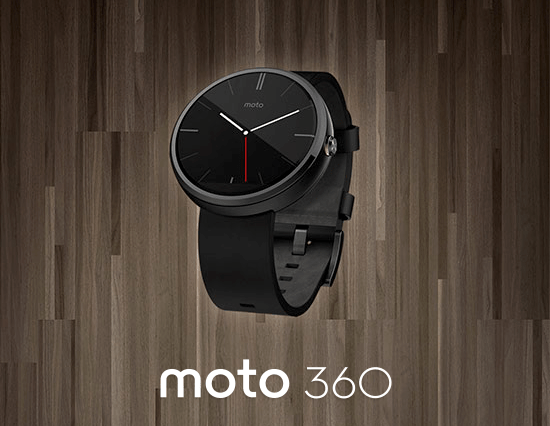 Moto 360 Smartwatch on sale today. See the launch video here. The difference between the UK, England and Great Britain explained. mDNS / Bonjour tool for OS X Now Available in App Store.